The full CyclingSavvy Course INCLUDES Truth & Techniques (classroom session), Train Your Bike (bike handling) session, and our signature on-road experience — Tour of Bremerton. The Tour of Bremerton is an experiential tour of our city’s roads. The course includes some of the most intimidating road features (intersections, interchanges, merges, etc.) a cyclist might find in his/her travels. The students travel as a group, stopping to survey and discuss each exercise location. After observing the feature, discussing the traffic dynamics and the best strategy for safe and easy passage, the students ride through individually and regroup at a nearby location. Train Your Bike (bike handling) and Truth & Techniques (classroom session) are included in this 3-part workshop. Completion of these two sessions is required before taking the tour session. The ticket below is for the full three-part class, including the Tour of Bremerton session. 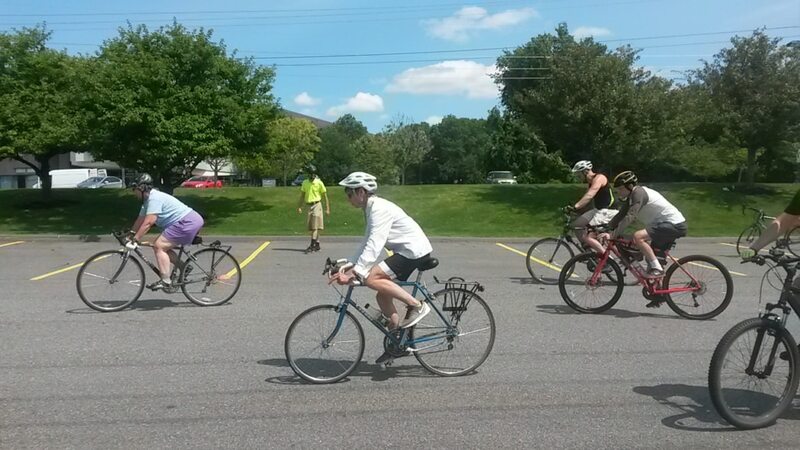 CyclingSavvy is a program of the American Bicycling Education Association. 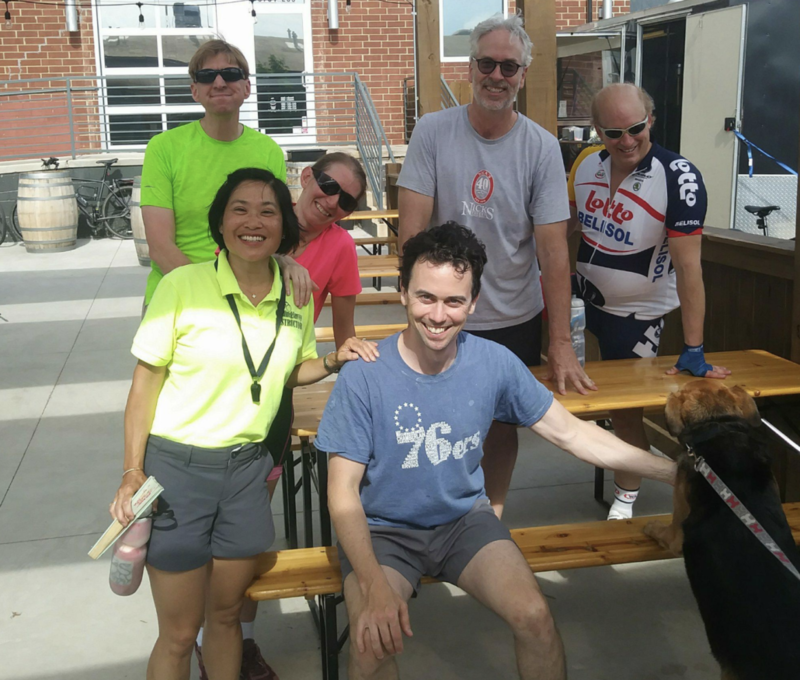 Our mission is to provide programs and resources for the education of bicyclists as drivers of vehicles, and bicycling-related education for traffic engineers, transportation planners, law enforcement professionals, educators, and the general public. 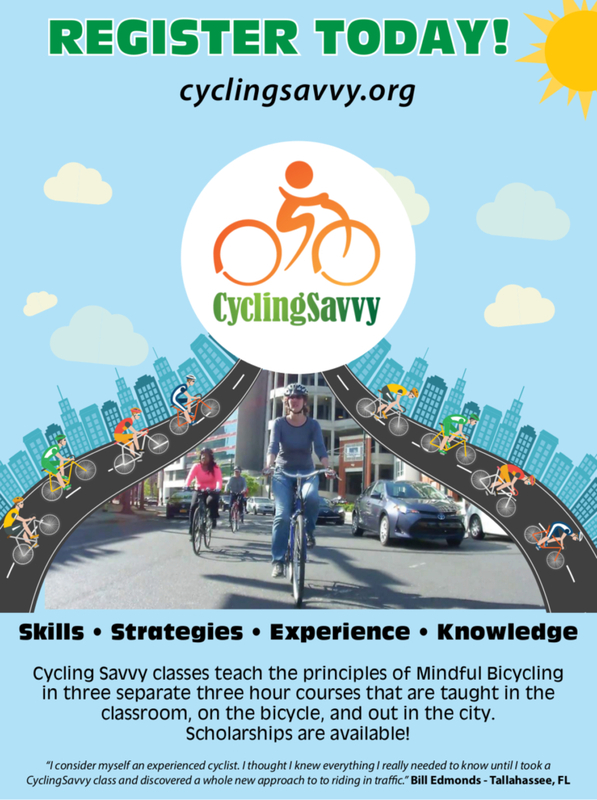 Unlock the benefits of CyclingSavvy by becoming a member. Our feature-filled basic membership is even free! That’s what people say about CyclingSavvy courses. We offer a range of cycling courses in person and online.